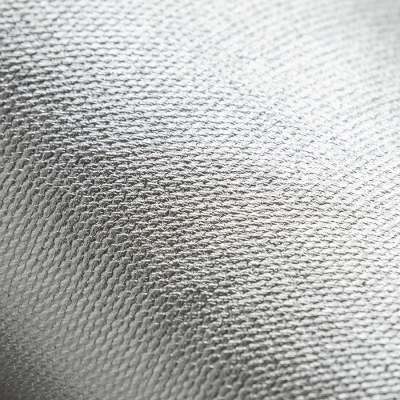 Digi 1502 Medium, Medium Texture, - 1502M. 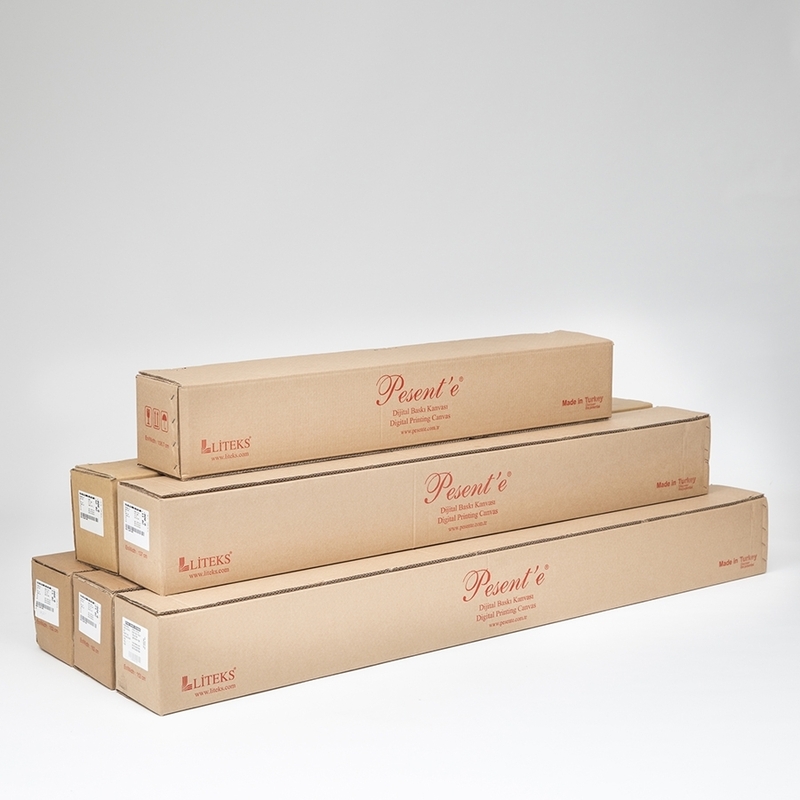 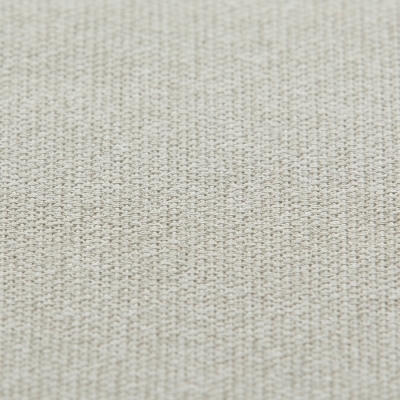 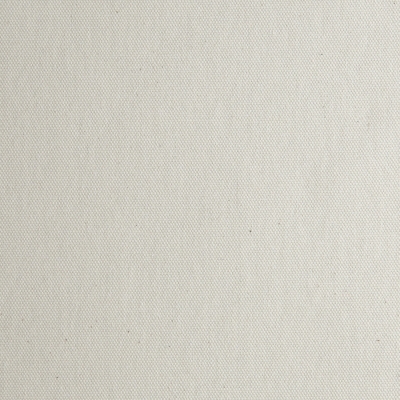 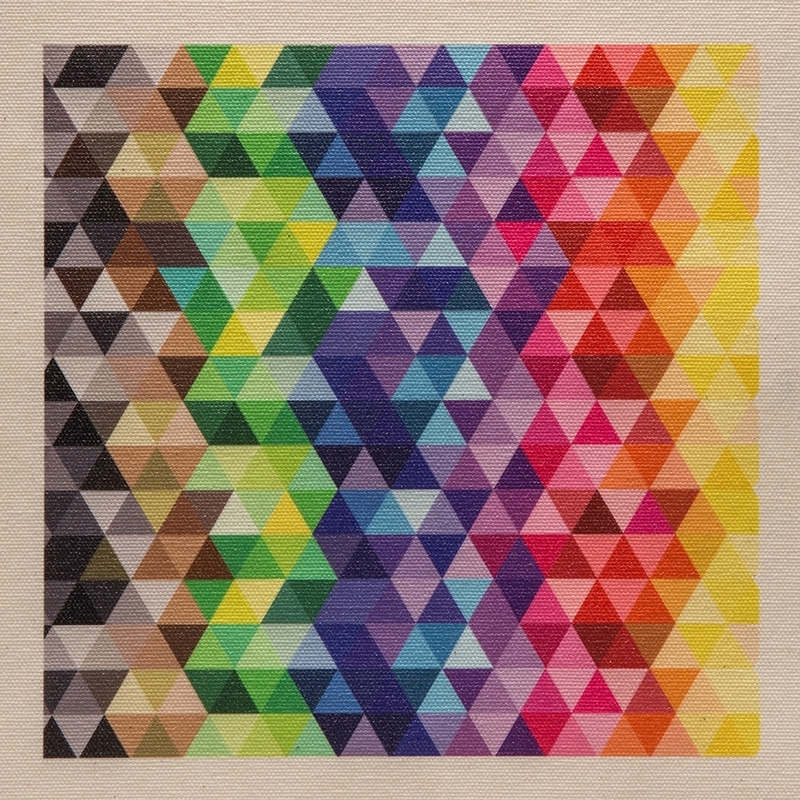 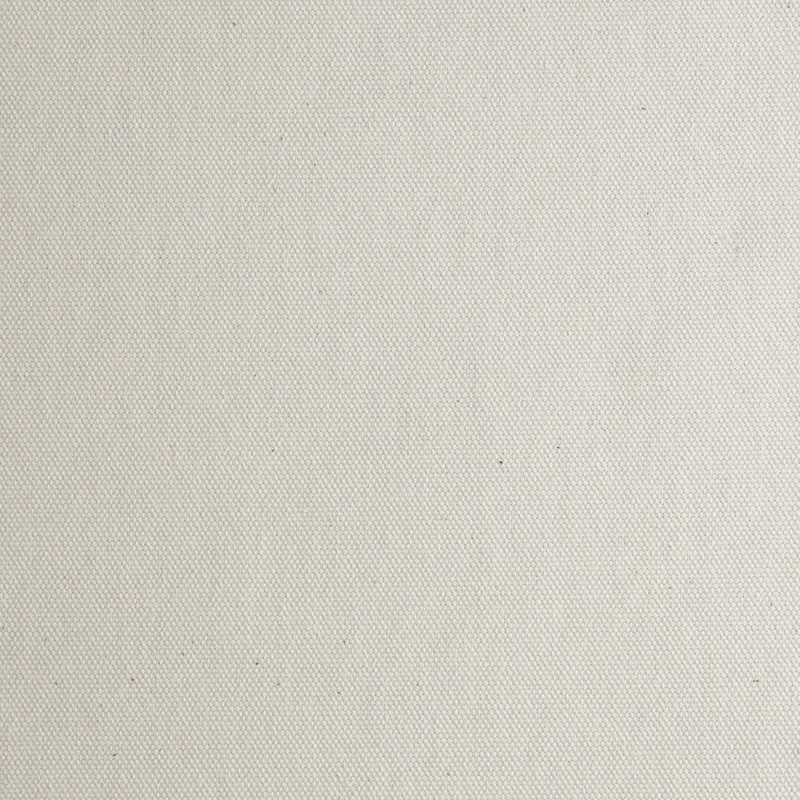 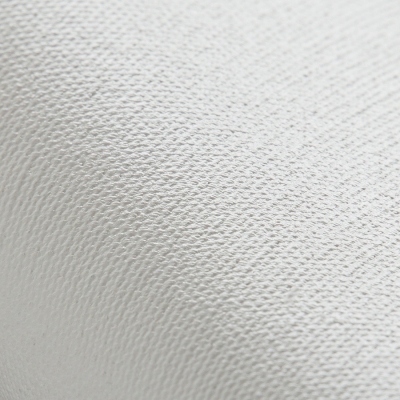 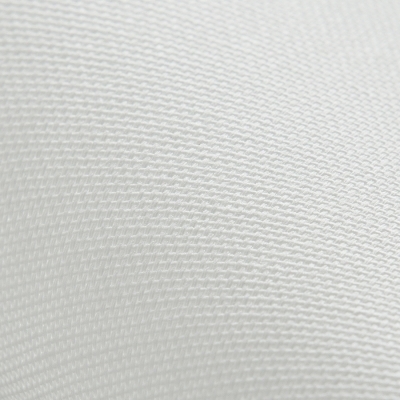 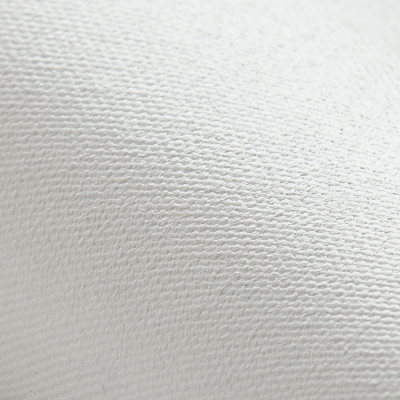 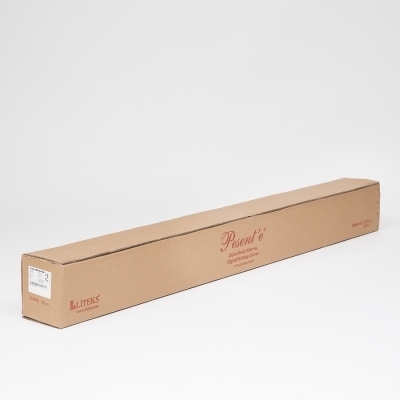 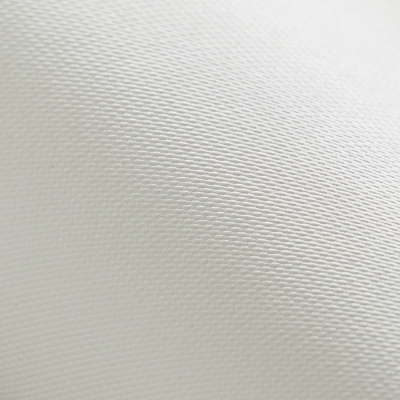 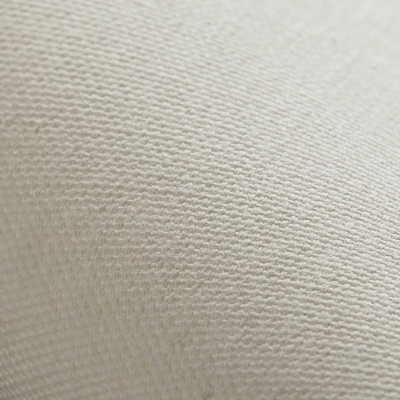 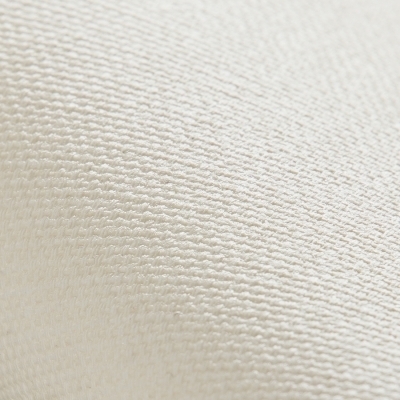 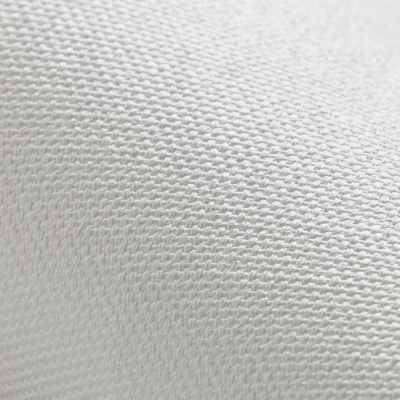 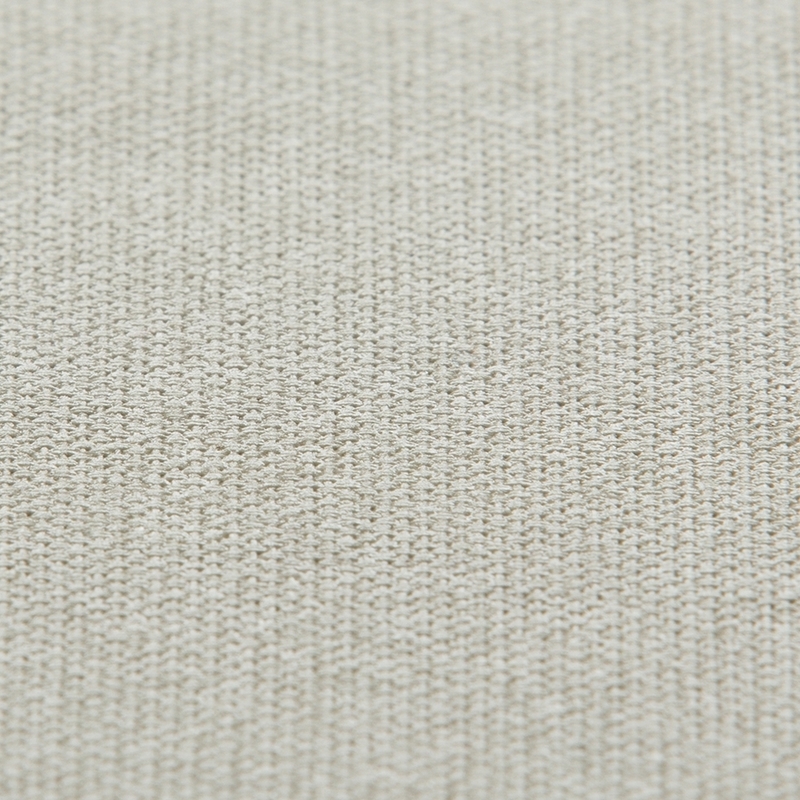 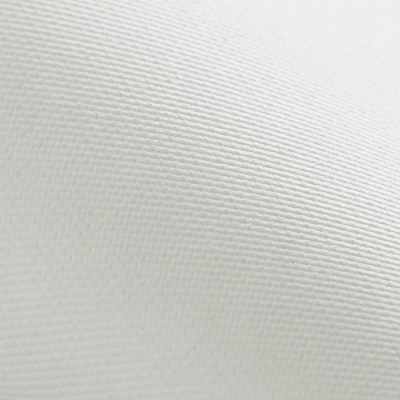 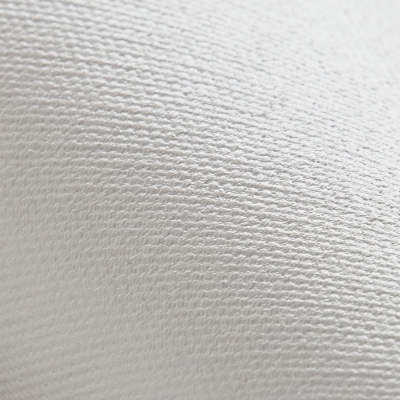 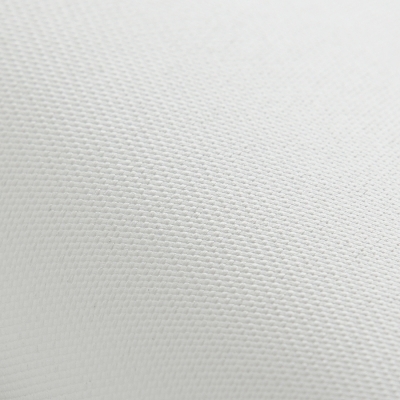 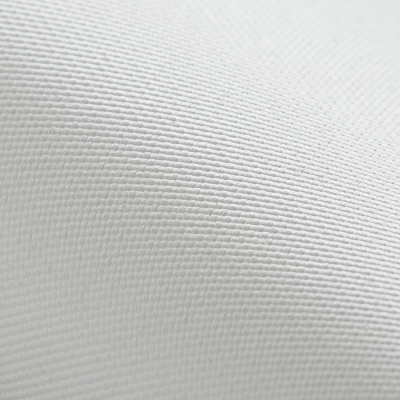 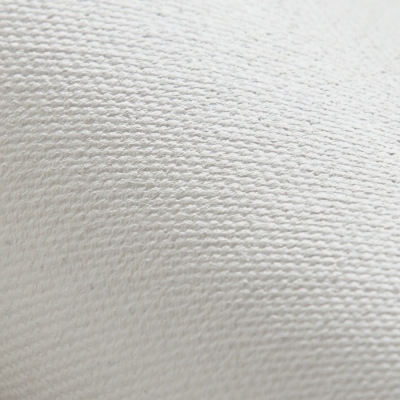 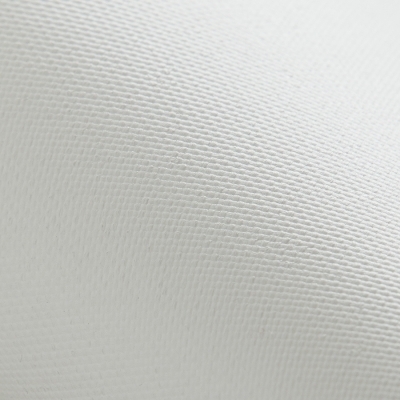 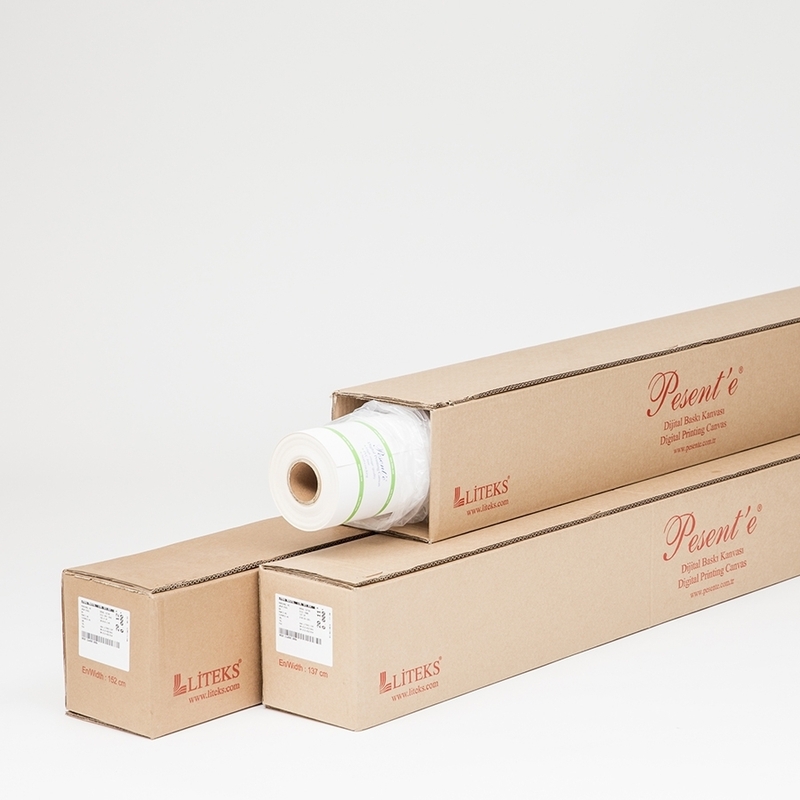 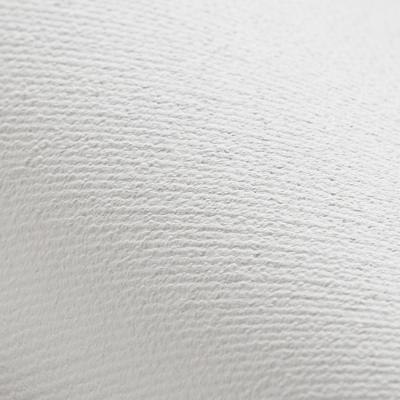 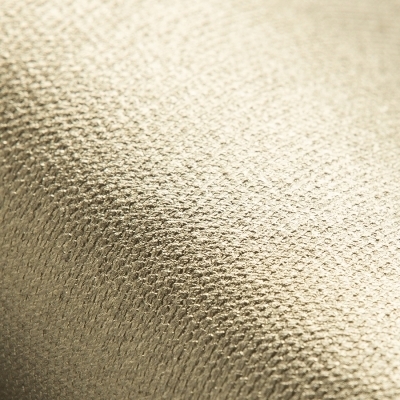 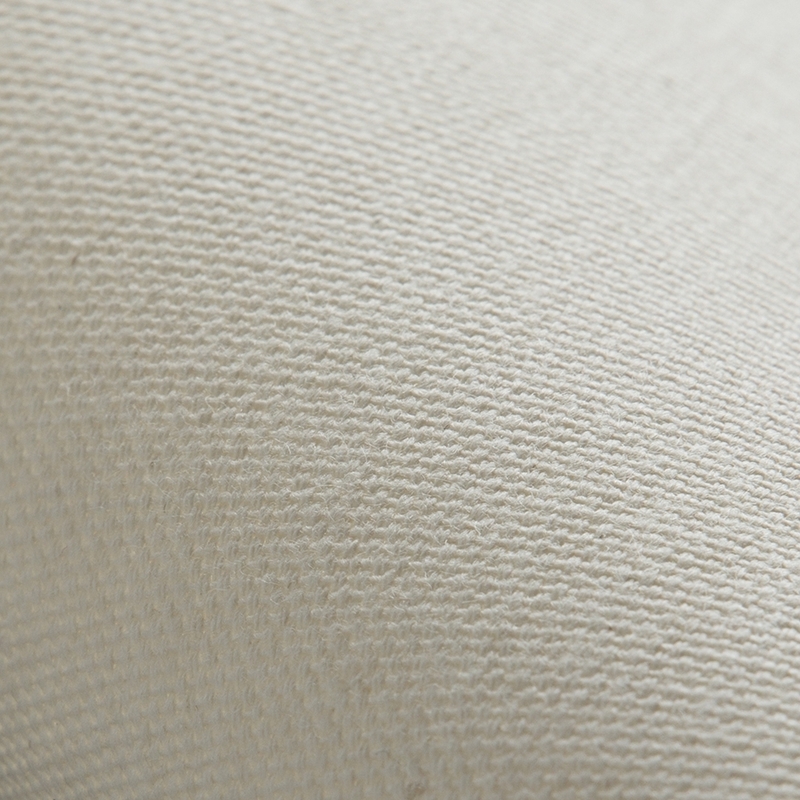 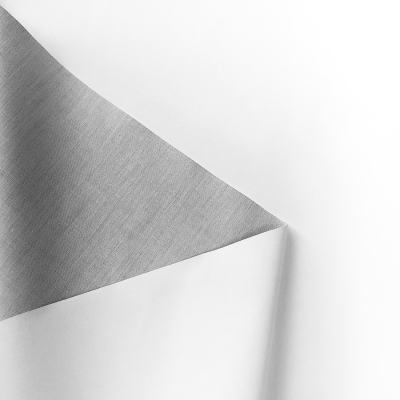 Digi Eco 1502 MEDIUM has 100% cotton fabric whose has medium grains in its texture, this canvas has transparent coating which reflects the naturality of raw cotton. 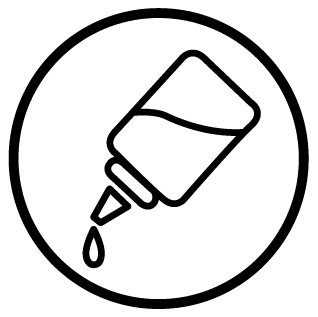 Digi Eco 1502 MEDIUM provides high image quality with fast curing time for fineart&photo reproductions and creative indoor decoratives when printed by Eco/Solvent&Solvent, Latex and UV Curable inks.